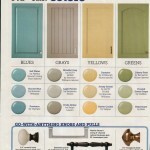 Sherwin Williams Sea Salt Paint Color Schemes. 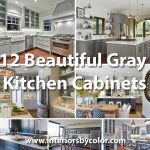 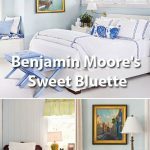 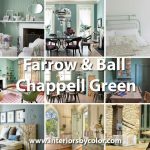 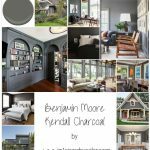 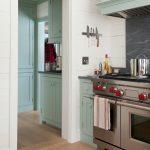 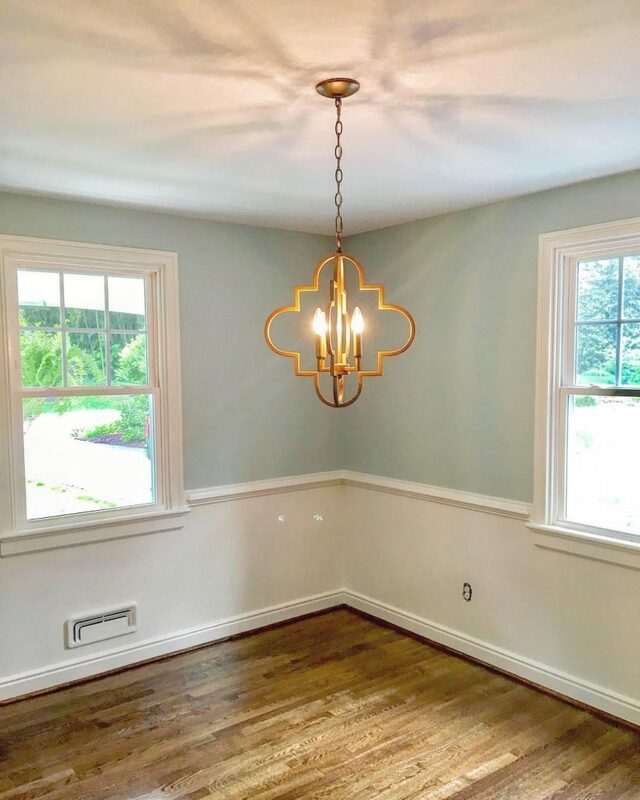 Sea Salt is one of Sherwin Williams most popular paint colors, a delicate green gray blue color that is a chameleon paint color that changes dramatically in different lighting conditions. 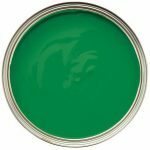 The less natural light a room receives the more this color with tend towards green. 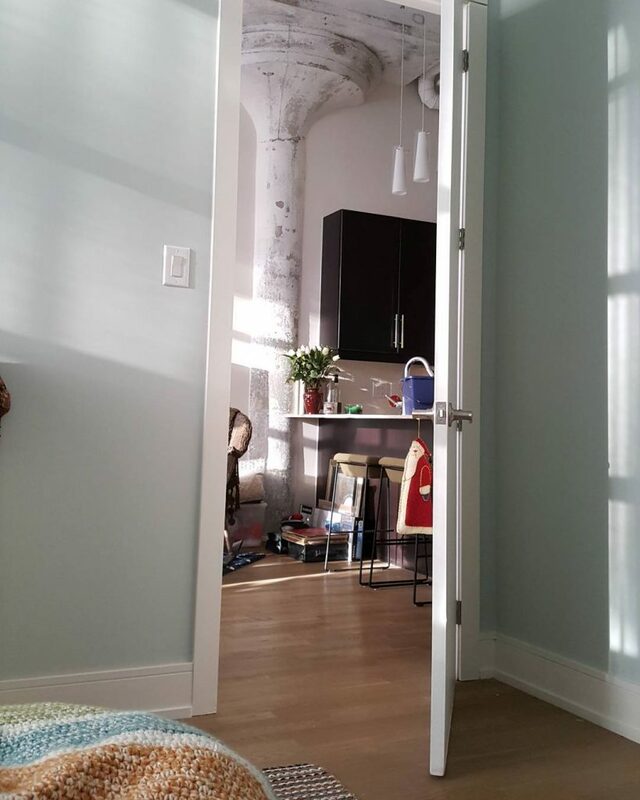 If a room receives more light, then you seem more of the blue coming through. 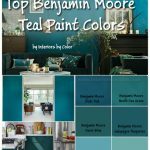 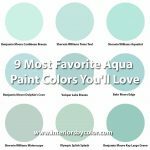 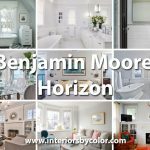 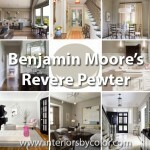 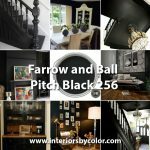 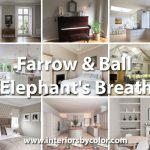 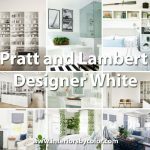 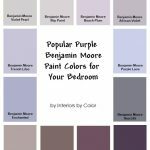 Find inspiration for Sherwin Williams Sea Salt bedroom, living room, kitchen, bathrooms and more! 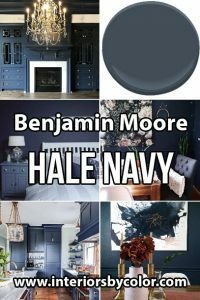 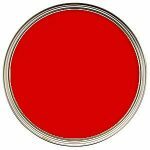 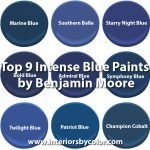 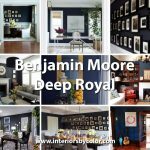 You will also be able to note what colors go with Sherwin Williams Sea Salt (from the images below you can see that redd accents and navy blue details as well as shades of gray go well with this paint color). 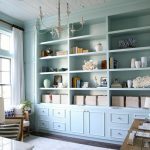 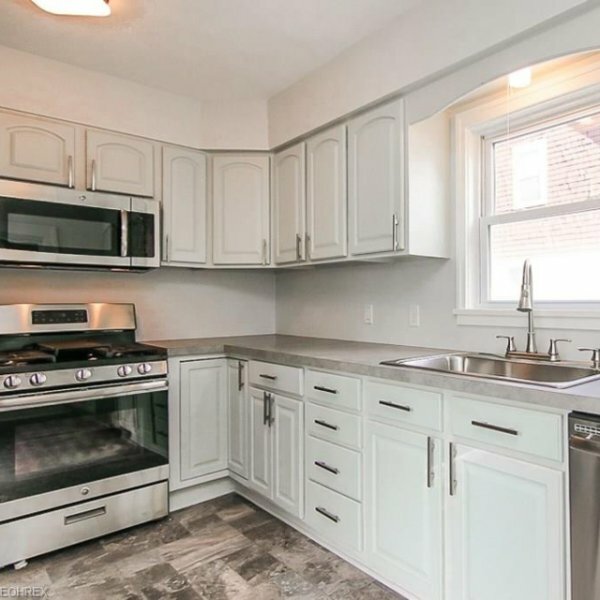 These kitchen cabinets painted in Sea Salt provide a delicate barely there hint of blue/green. 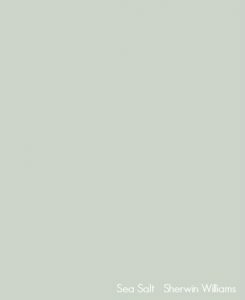 The walls are painted in Fleur De Sel. 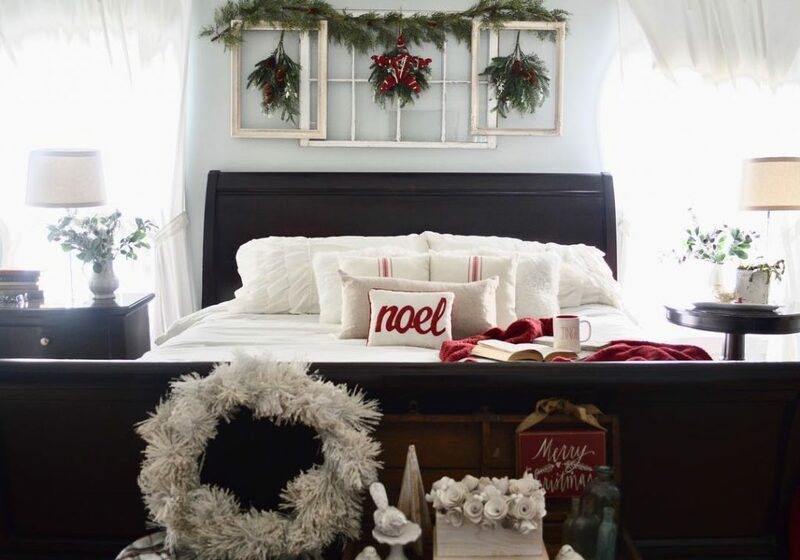 This same bedroom decorated for the festive season shows that Sea Salt works quite well with red accents. 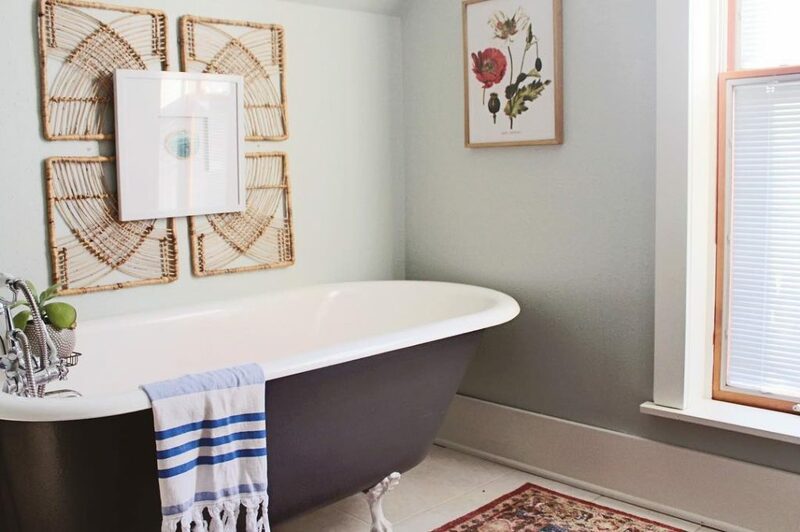 Sherwin William's Sea Salt gives a great spa like feel to bathrooms. 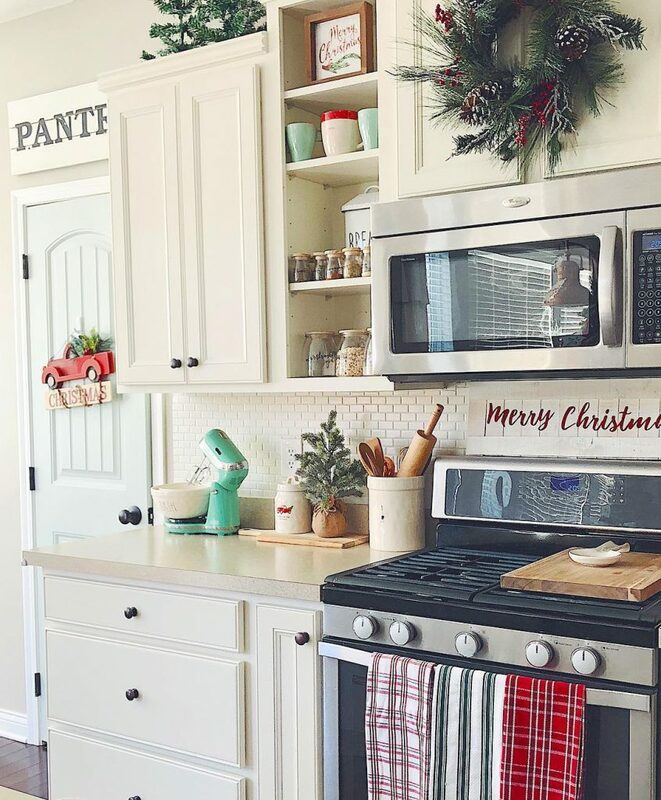 Via alisajanaye. 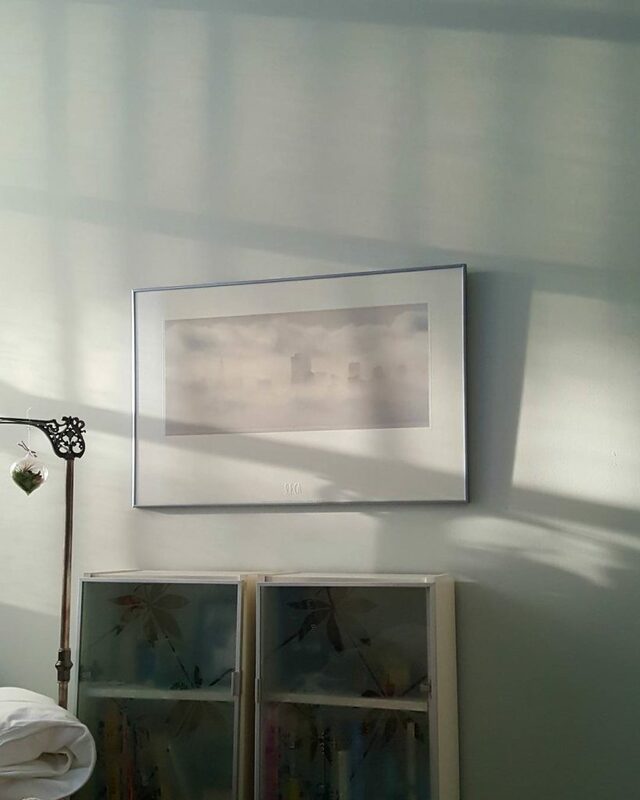 Here you can see how natural light affects the depth and tone of Sea Salt. 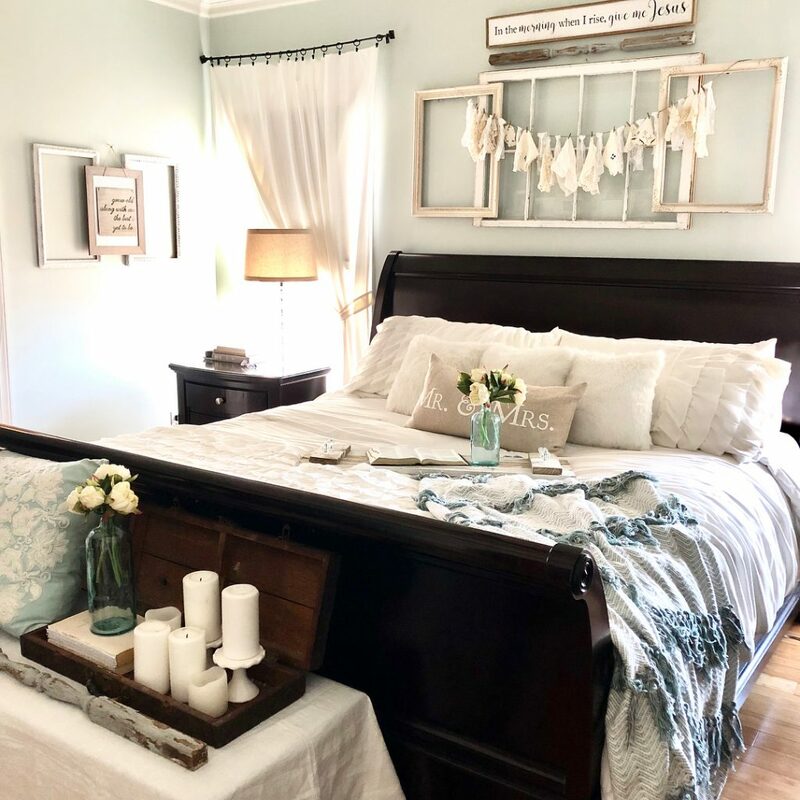 Via scullybelly. 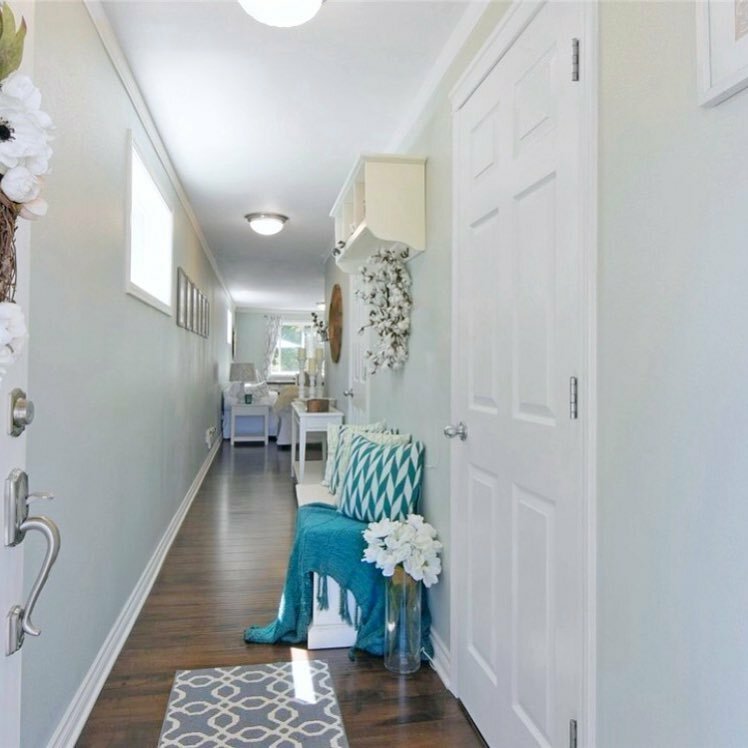 The hallway of the same home with walls painted in Sea Salt. 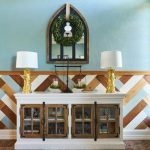 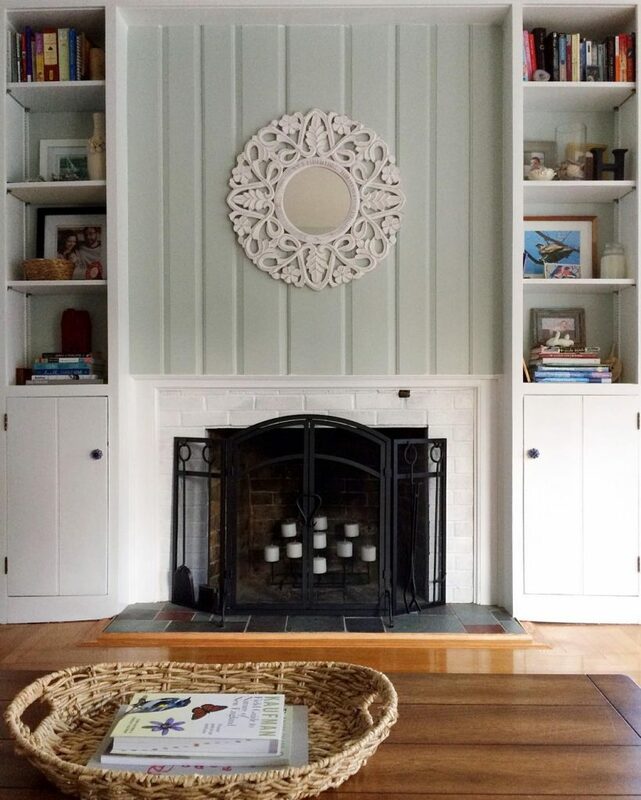 Panels above this mantel are painted in Sherwin William Sea Salt. 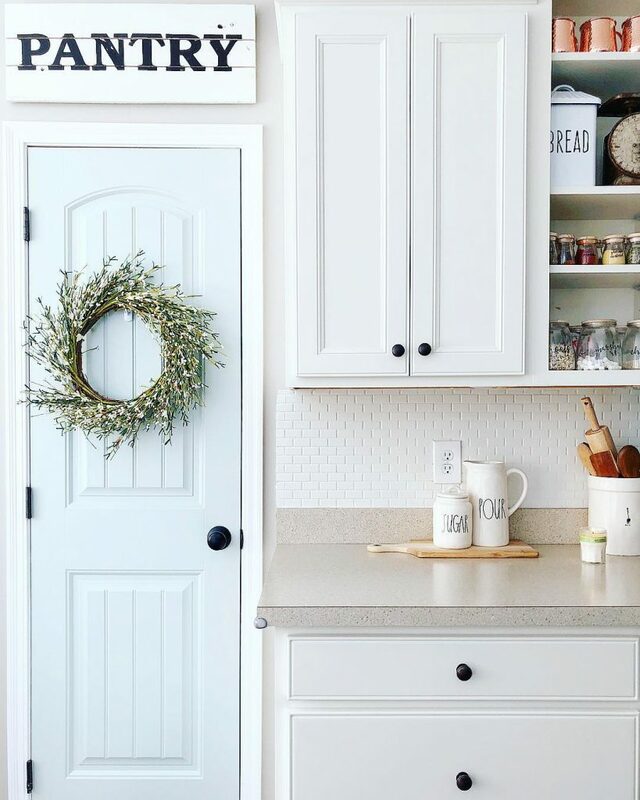 Via rhodyredcottage. 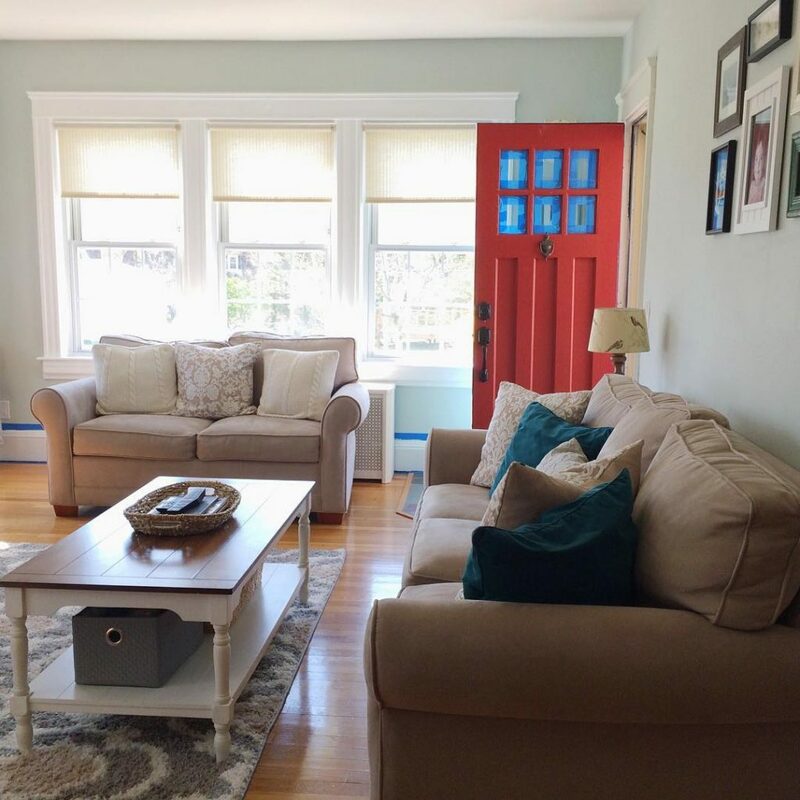 The living room of the same house as above with walls painted in Sea Salt, note how well the red front door goes with this paint color. 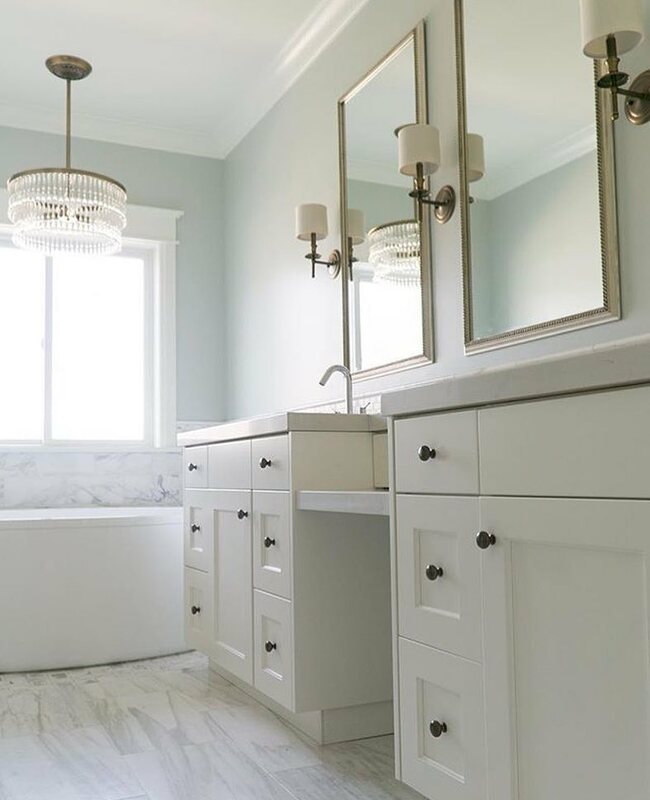 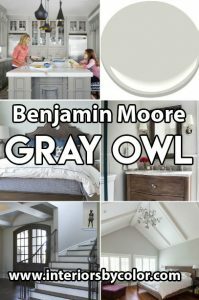 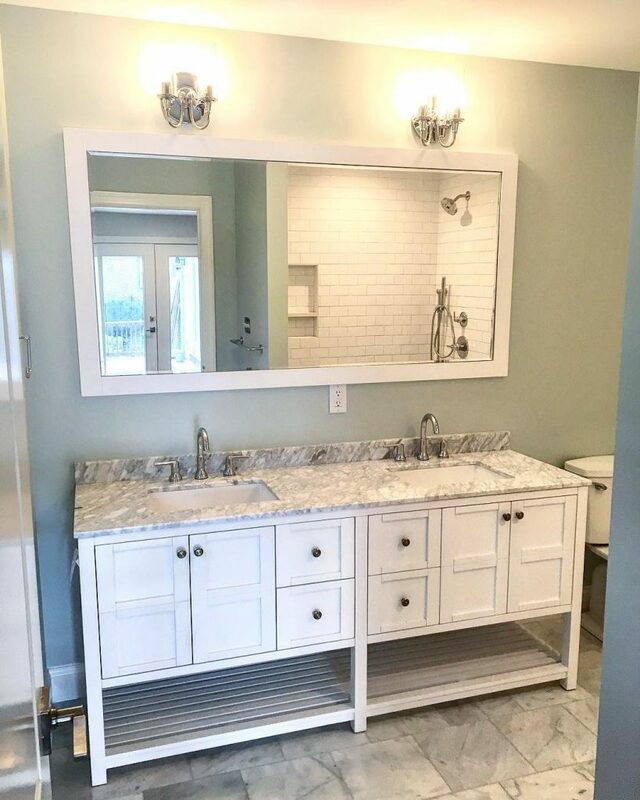 This paint color is very refreshing in the bathroom and goes well with white and gray and white marble. 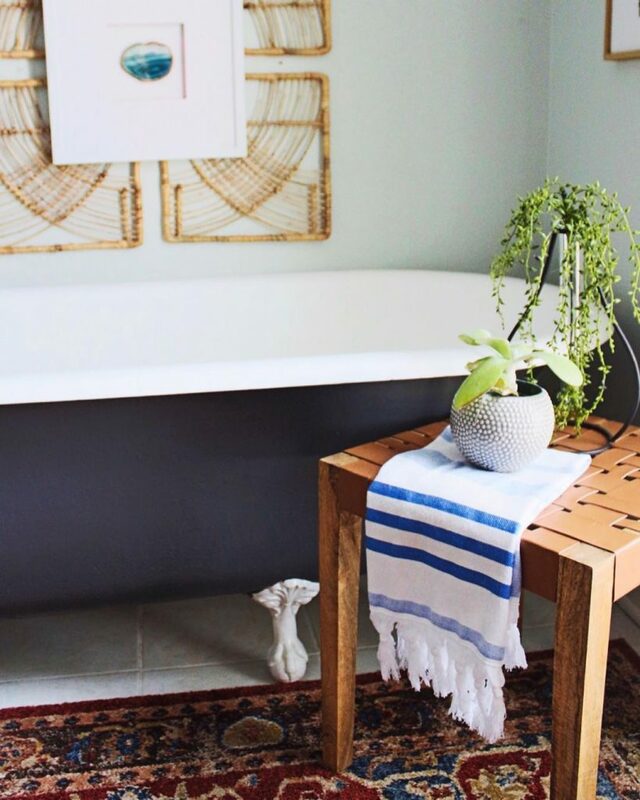 Via tonyabushdesign. 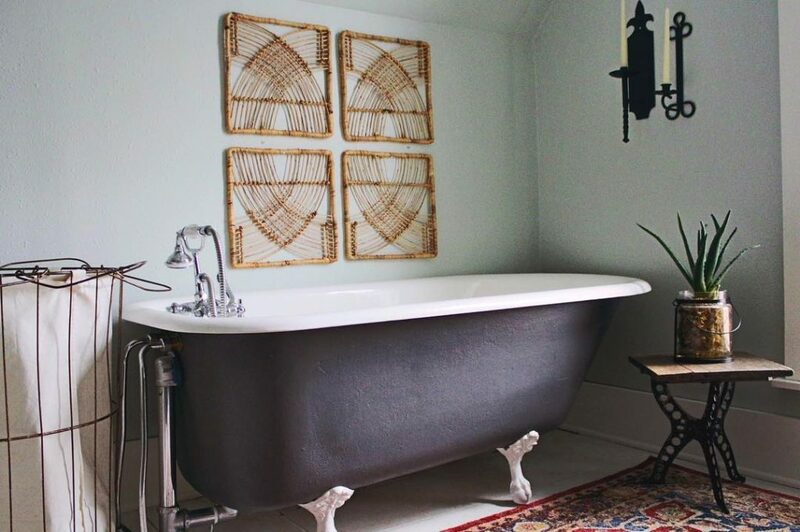 Bathroom with walls in Sea Salt. 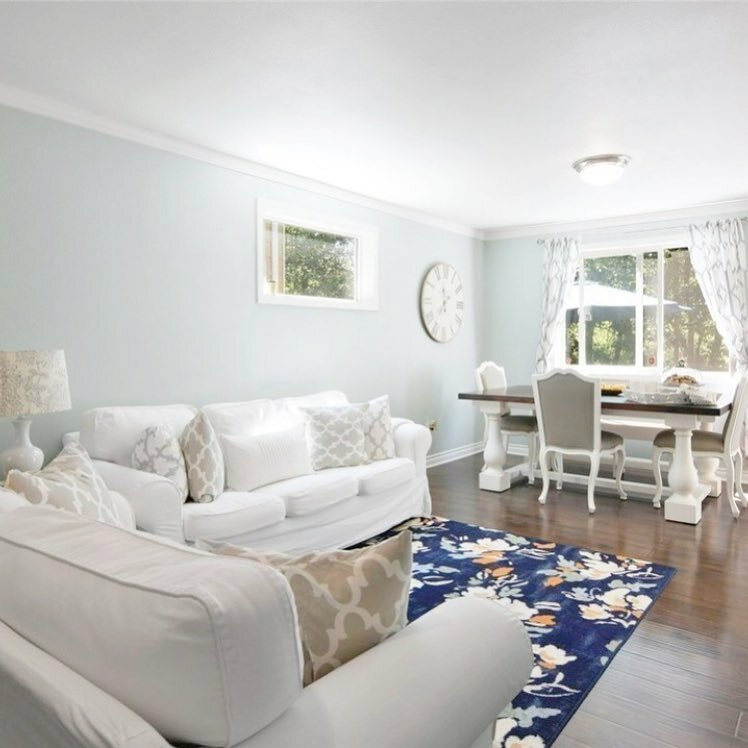 Via Fall Line Properties. 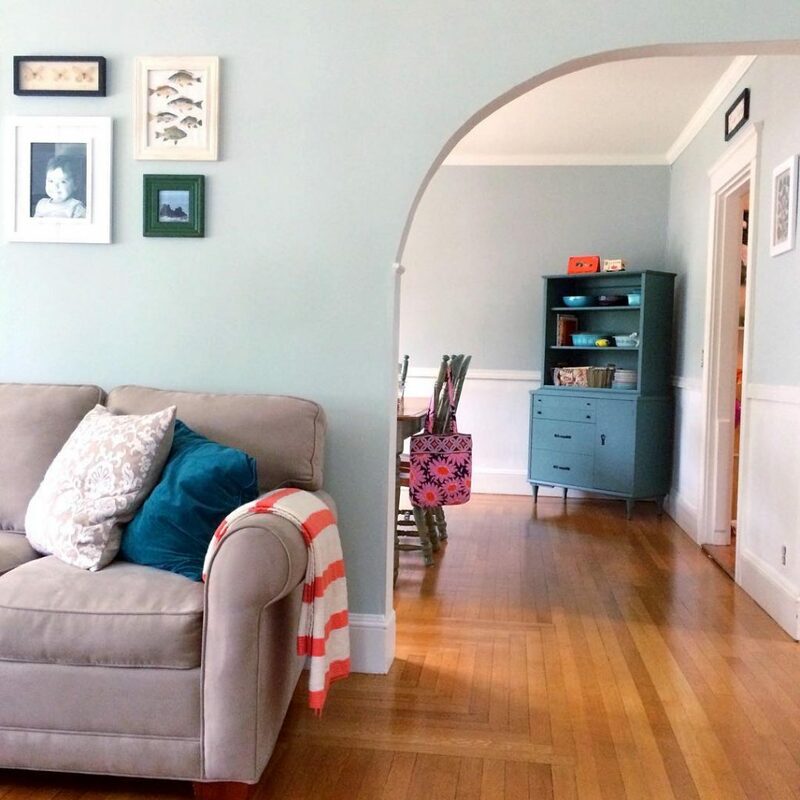 Living room painted in Sherwin Williams Sea Salt with white wainscoting.